Senate President Buko Slaaraki on Tuesday said Nigeria’s upper legislative house would commence debate on the general principles of the country’s 2019 Appropriation Bill on Wednesday. Saraki, who recently lost an election to return to the Senate for the ninth assembly, made the announcement at the plenary on Tuesday, saying the debate would end on 19 March 19. 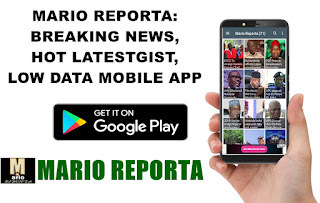 The former governor of Kwara state urged his colleagues to put their names on the plenary register for compilation to ensure orderly debate. President Muhammadu Buhari had on 19 December, 2018, presented N8.73 trillion budget proposal to a joint parliamentary session. Recall that the Second Reading of the 2019 Budget was suspended due to Christmas break, and the need to create space for the 2019 general election.